From Diagon Alley to the Burrow, from Platform 9 3/4 to Hogwarts and beyond; I'm exploring the foods found throughout and inspired by the Harry Potter universe! As the world celebrates the return to the Wizarding World with the release of Harry Potter and the Cursed Child, let us not forget July 31st is also the birthday of the woman who brought Hogwarts to us in the first place - Happy Birthday J.K. Rowling! These magical pops are so potent they might just burn a hole right through your tongue! But no worries, the Muggle version (this recipe) it totally safe. Back in the days of the Triwizard Tournament, we were first introduced to the first wizarding schools outside of Hogwarts: Beauxbatons and Durmstrang. Today we feast on a classic French dish inspired by Fleur Delacour herself. 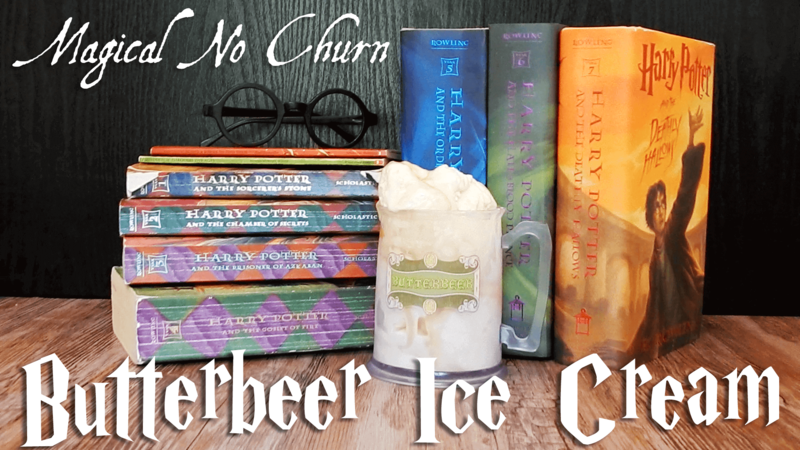 Harry used to eat tons of ice cream at Florean Fortescue's ice cream parlor while staying in Diagon Alley - I'd love to think Butterbeer was one of his most popular flavors! These bonbons are so easy, even Neville Longbottom couldn't mess them up! Crispy fish and chips made fresh at the Leaky Cauldron will satisfy even the hungriest wizard. The house elves of Hogwarts were known to collect fresh veggies from the gardens to make these delicious bread bites. This surly house elf on the other hand, while definitely not pleased to be in the same room with Hermione, can certainly whip up a nice crock of onion soup. Molly Weasley's meals once again find a spot on my list of foods from the Wizarding World with her magical mutton meatballs. Anything off the trolley dears? Why not try some pumpkin pasties, fresh off the Hogwarts Express! Although this cake was most likely made by Mrs. Weasley, Ron still gets the credit for sending it to Harry on his thirteenth birthday! Out of the trio, I'd like to image Hermione was the best at baking - mostly because she'd certainly follow the recipe precisely! In the books, Hagrid's rock cakes are less than appealing - however in the real world, they are filled with custard instead. While Sirius was on the lam, he still managed to deliver a cake to Harry on his birthday - delivered by tropical birds, no less! Every year I challenge myself to delve deeper in the magical world of Harry Potter and try new recipes inspired by every book and movie. Between rewatching the movies, rereading the books, or exploring Hogwarts itself, I'm always searching for fantastic recipes and where to find them! 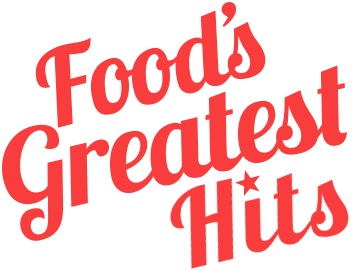 What Harry Potter foods would you like to see next year? Host your own Harry Potter party, what did you make? Let me know in the comments below!